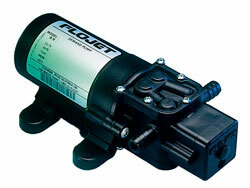 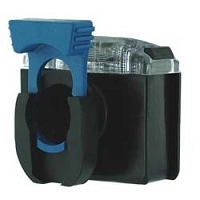 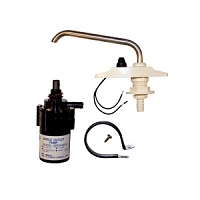 Flojet Water pumps are very easy to use and install. 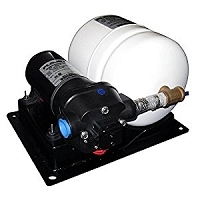 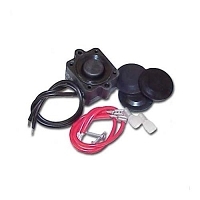 They offer very quiet models which will easily replace your old RV or camper water pump with ease. 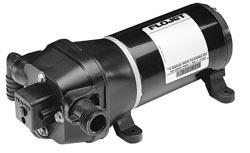 Flojet RV water pumps offer high gallon per minute turnovers which allows Flojet to offer the water pump that you need for your camper or RV. 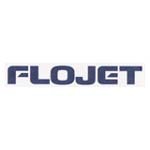 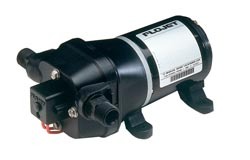 Flojet pumps comes with a manufacturer warranty in case something does go wrong with your pump. 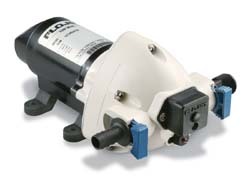 Rest easy knowing you have a Flojet RV water pump installed in your camper or RV.